Alfred Schnittke as a composer of film music – that is a fact well known to anyone who has ever been concerned with Alfred Schnittke. 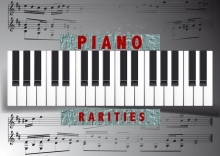 However, only very few people are familiar with his actual work in the film music genre. This is all the more surprising since on the one hand, Alfred Schnittke wrote more than 60 film scores during the years between 1961 and 1984, and on the other hand, his poly-stylistic techniques found a nearly perfect equivalent in film. Since Alfred Schnittke suffered from the artistic regimentations like many contemporary composers in the USSR, and his works could often only be performed under difficult circumstances, his work for the film to a large extent contributed to his livelihood. 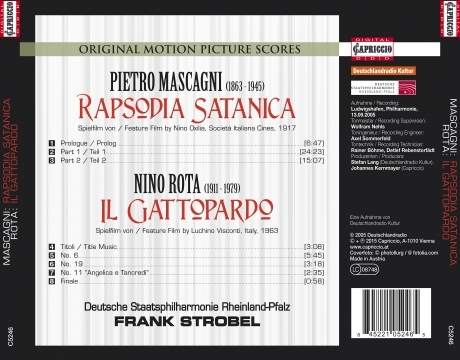 Pietro Mascagni’s single work for the early days of cinema was composed in winter time 1914/15. 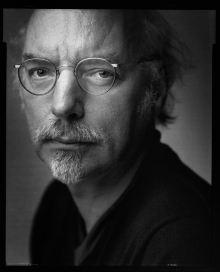 The idea of the film director Nino Oxilia was to create a “Poema cine-musicale”, a synthesis of the arts with music, poetry and finally cinematography. 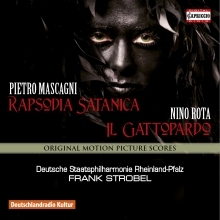 The plot is something like a female version of “Faust”, based on a poetry by Fausto Maria Martini. Mascagni itself conducted the first performance in July 1917 and orientated his composition near to Richard Wagners musical language. 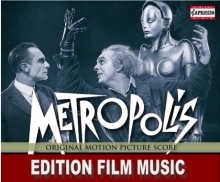 complete film music score which is now available also on CD. 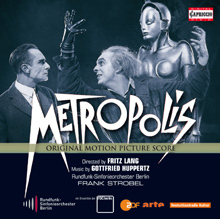 After the successful release of the Original Motion Picture Score „Metropolis“ (Capriccio CD C5066) another Masterpiece of the „Stummfilm-Era“ will be realeased. 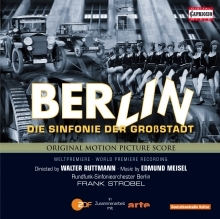 Again in Co-Operation with the German Television ZDF and ARTE this movie is now completely renewed as movie and as well with a completely new recorded soundtrack after the original score by the composer Edmund Meisel (1894-1930). 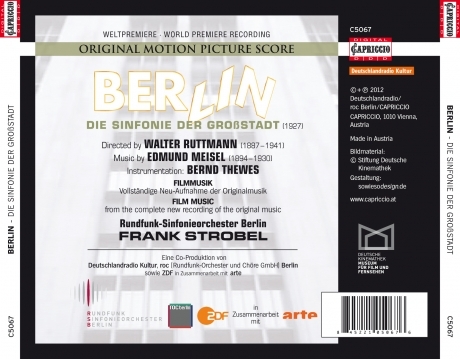 Film Music Expert and conductor Frank Strobel delivers a full range and deep impressive soundtrack with the Radio-Sinfonieorchester Berlin for the new TV-, Cinema-, and CD-Version. Elektrisch verstärkte Gitarre, Celesta, präpariertes Klavier und drei Bongos eröffnen die Suite der Musik zur Körperertüchtigungssatire "Sport, Sport, Sport". Unkommentiert basteln der Regisseur Elem Klimow und Schnittke eine gutmütige Karikatur auf all die sich ehrgeizig Bewegenden. Electrically amplified guitars, celestas, prepared pianos and three bongos open the suite from the music to the satire on fitness: "Sport, Sport, Sport". Movie director Elem Klimow and Schnittke put together a good-humored caricature of the ambitious movers. Die erfolgreiche Serie mit Filmmusiken von Alfred Schnittke wird fortgesetzt. Die ersten beiden Folgen (71 041, 71 061) wurden beide ausgezeichnet mit dem Preis der deutschen Schallplattenkritik. 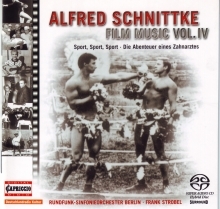 Frank Strobel, der Dirigent dieser Aufnahmen, hat sich wie kein anderer zeitgenössischer Musiker mit dem Thema Filmmusik befasst und die zahlreichen Partituren Alfred Schnittkes für die Wiederaufführung eingerichtet. Das hierzulande weitgehend unbekannte Gebiet des sowjetischen Films der 70er und 80er Jahre wird auf diese Weise der Vergessenheit entrissen. The successful series with film music by Alfred Schnittke is being continued. 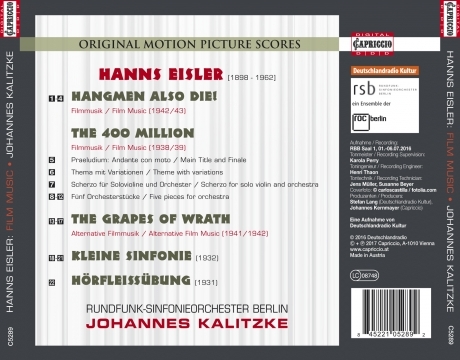 The first two releases (71 041, 71 061) were both distinguished with the Preis der deutschen Schallplatten-kritik (German Record Critics Prize). 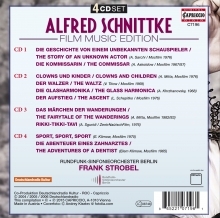 Frank Strobel, the conductor of these recordings, has occupied himself with film music like no other contemporary musician and for this revival has rearranged the numerous musical scores of Alfred Schnittke. Hereby, the in this country largely unknown world of Soviet film from the 70’s and 80’s is wrested from oblivion. Auch wenn Alfred Schnittke die im doppelten Sinn sein Leben unterhaltende Musik zu mehr als 60 Filmen komponiert hat, soll nicht länger verwundern, was musikwissenschaftliche Herablassung zunächst nicht glauben mochte: Die Filmmusik offenbart vieles, im Grunde alles, was Alfred Schnittkes Musik auszeichnet. Ja, sie fügt sich mit den Sinfonien, Konzerten, Kammermusik- und Chorwerken sowie den Opern zu einem faszinierenden Ganzen seiner musikalischen Persönlichkeit. Schnittkes Figuren glänzen nicht wie Helden aus Stahl und Glas, sondern sie irren, lachen und triumphieren, wie Menschen es halt tun. Das hat ihn vorm Elfenbeinturm bewahrt, in welchen nicht wenige Komponisten des 20. Jahrhunderts wie die Lemminge eingezogen sind. 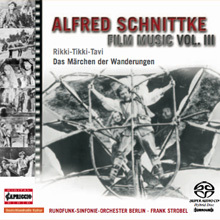 Although Alfred Schnittke wrote the music for more than 60 films, music that supported his life in more than one sense, we should no longer be surprised at what musicological arrogance did not want to believe at first: This film music reveals much, if not practically everything that distinguishes Alfred Schnittke’s music, contributing to the fascinating whole of his musical character together with his symphonies, concertos, chamber and vocal music as well as the operas. Schnittke’s protagonists are not shining like heroes made of steel and glass. Instead, they are mistaken, laugh and triumph, as people do. This is what kept him from the ivory tower into which many of the composers in the 20th century moved like lemmings. Der Dirigent Frank Strobel hat sich auf die Wiederentdeckung und Rekonstruktion vergessener Filmpartituren spezialisiert. 2004 erhielt er für seine Weltersteinspielung der rekonstruierten Filmmusik „Alexander Newski“ von Sergej Prokofjew den Preis der deutschen Schallplattenkritik. 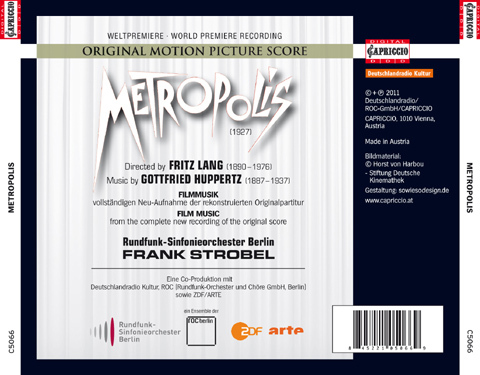 Jetzt beginnt Frank Strobel bei Capriccio ein neues ehrgeiziges Projekt, wieder zusammen mit dem Rundfunk-Sinfonieorchester Berlin: eine auf mehrere SACDs angelegte Sammlung mit Filmmusiken von Alfred Schnittke. Es ist wenig bekannt, dass Schnittke zu zahlreichen – meist sowjetischen bzw. russischen – Filmen die Musik geschrieben hat. Den Anfang machen die Partituren zu den Filmen „Die Kommissarin“ und „Die Geschichte eines unbekannten Schauspielers“. 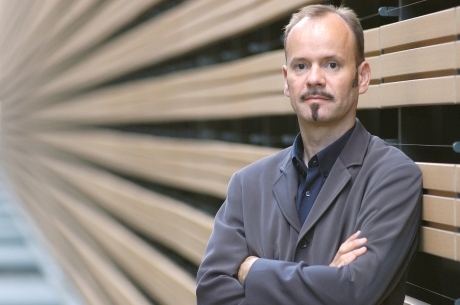 Conductor Frank Strobel specialized on the re-discovery and reconstruction of forgotten sores for film music. Last year, he received the Prize of the German Record Critics for his world premiere recording of the reconstructed film score “Alexander Nevsky” by Serge Prokofiev. Frank Strobel is now in the process of starting another ambitious project with Capriccio and once again with the Berlin Radio Symphony Orchestra: A collection to be published on several SACDs containing film music by Alfred Schnittke. 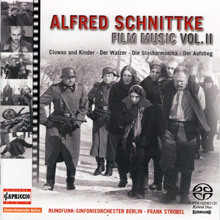 It is a little known fact that Schnittke wrote the music for numerous – mostly Soviet, or Russian – films. The beginning will be the scores for the films “The Commissar” and “The Story of an Unknown Actor”. Capriccio is marking the 100th birthday of Dmitry Shostakovich (1906-1975) with a whole string of new releases. 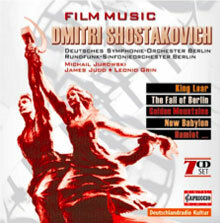 This 7-CD set unites the film scores of Shostakovich previously released on separate CDs. Film music formed a lifelong accompaniment to Shostakovich’s career, from the silent films of the 1920s to “King Lear” in 1970. This is a fascinating excursion through half a century of Russian film music and an important contribution to history’s verdict on the ever-enigmatic Dmitry Shostakovich. Zum 100. Geburtstag von Dmitri Shostakovich (1906-1975) wartet Capriccio mit einer ganzen Reihe von Neuveröffentlichungen auf. 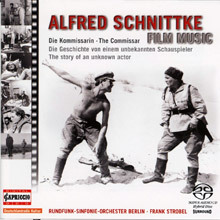 Dieses 7-CD-Set fasst die bisher in Einzelausgaben erschienenen Ausgaben mit Filmmusiken von Shostakovich zusammen. Filmmusik hat Shostakovich ein ganzes Leben lang begleitet: von den frühen Stummfilmen der 20er Jahre bis zu „König Lear“ aus dem Jahr 1970. 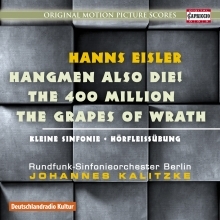 Ein faszinierender Streifzug durch ein halbes Jahrhundert russischer Filmmusik und ein wichtiger Beitrag zum Gesamtbild des noch immer rätselhaften Dmitri Shostakovich.